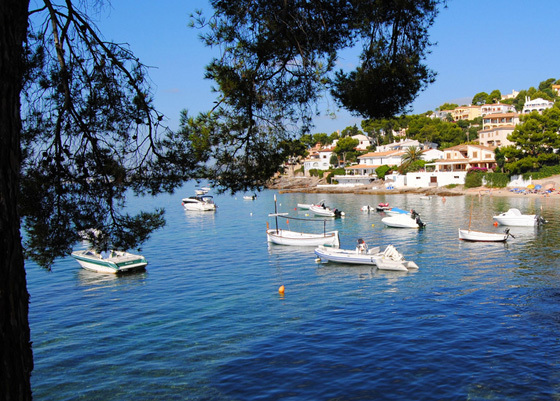 Alcanada beach (Cala Poncet i Alcanada) is a beautiful beach located on Cala Poncet about 3,5 km. from Puerto Alcudia. 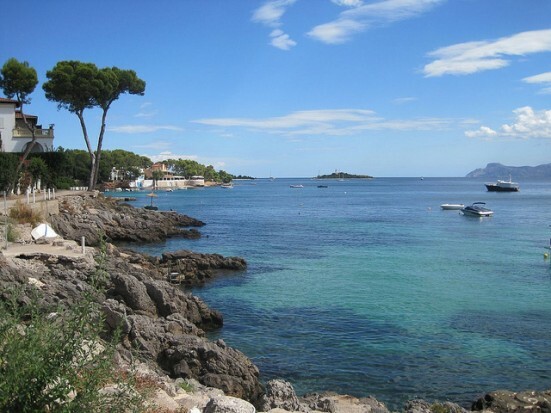 The Alcanada beach is a rocky beach with small pebbles for sand. 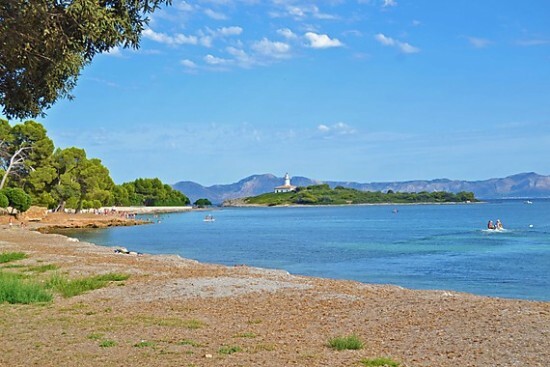 The beach has crystal clear waters and also has a small pine forest nearby. And at the end of the beach visitors may see the beautiful lighthouse. The pebbles, sandy seabed and clear waters of Alcanada beach make the beach an intimate and special place for the holidaymakers.